At VH Sport we were born to print, sew, and engrave. We use only the top of the line materials and equipment to complete our work right here in Genelle, BC. Take the hassle out of branded clothing and teamwear. We have access to thousand of great styles in every variety of garment. By bundling your decoration with clothing from us, you have access to deep volume discounts. We know our brands, and will help you find the right balance quality, price point, and style for any project. 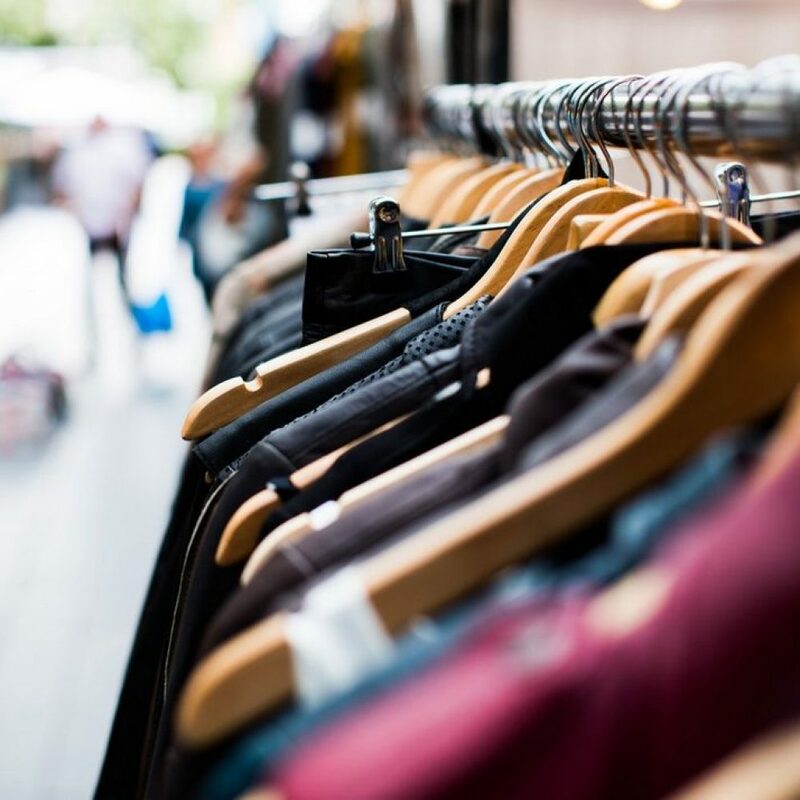 Like to shop in person? Come by our showroom in Genelle. We have hundreds of sample in stock for sizing and tactile inspection. Ben Gotts and Romie Froese are prairie transplants with a passion for business, textiles and design. With respective degrees in Commerce and Fine arts, they came to the Kootenays hoping to find work, and spend their free time skiing and biking. 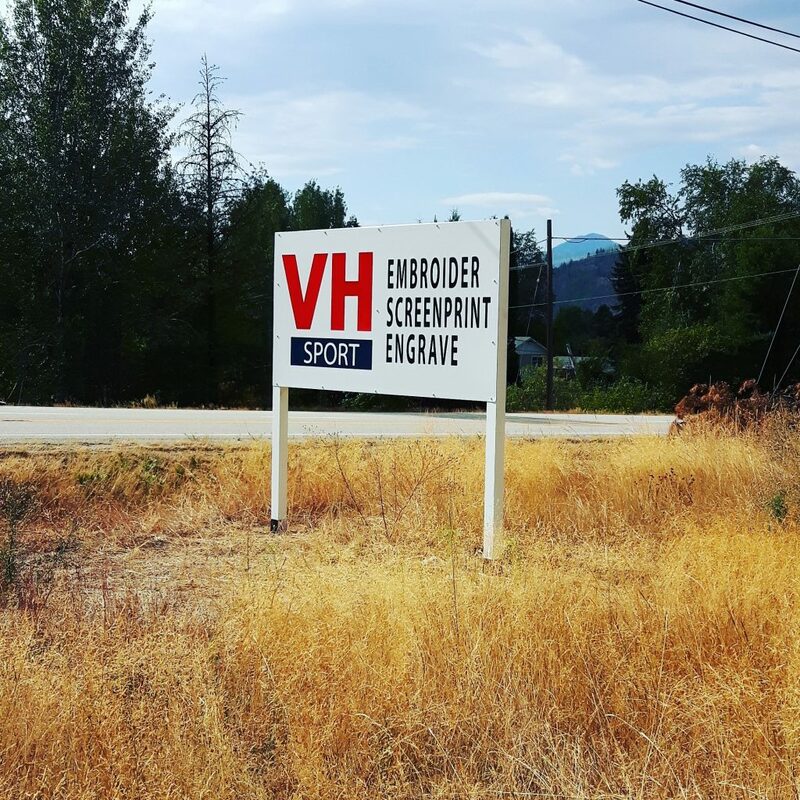 As luck would have it, Bruce and Arlene Van Hellemond, the owners of Van Hellemond Sporte had over the past 44 years, built a legacy around textiles and imprinting here in the Kootenays. They were ready to enjoy a deserved retirement. In April 2017, VH Sporte shed its ‘E’, gained two fresh leaders, and a new chapter began for this long respected imprinting and customization company. 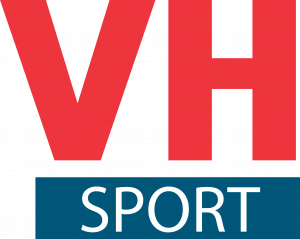 VH Sport helps businesses, athletic teams, non-profit organizations, and special events committees visualize and represent their identity and brand. For teams we are a one stop shop for uniforms, branded outerwear and casual clothes, tournament giveaways, trophies, awards, and medals, and appreciation gifts for coaches, managers, and volunteers. The services we provide include: screenprinting, embroidery, sublimation printing, laser/scratch engraving, custom awards and trophies. Whether you are looking for a single personalized gift, or 10,000 t-shirts for a big event, we are happy to help you turn your plan into reality.